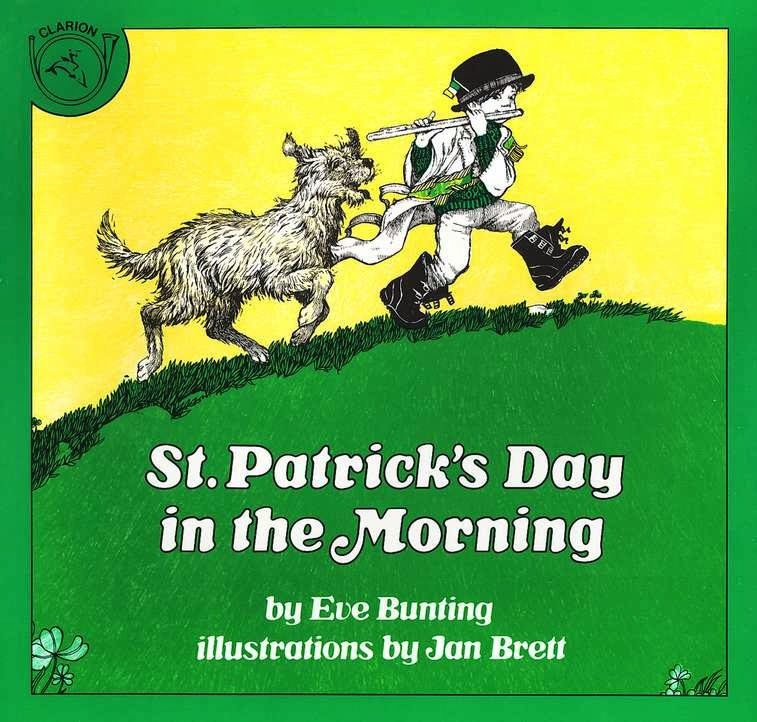 It is the Friday before St. Paddy's Day and I thought it would be a wonderful time to start back with Kid Favorite Friday. I've taken a little break. 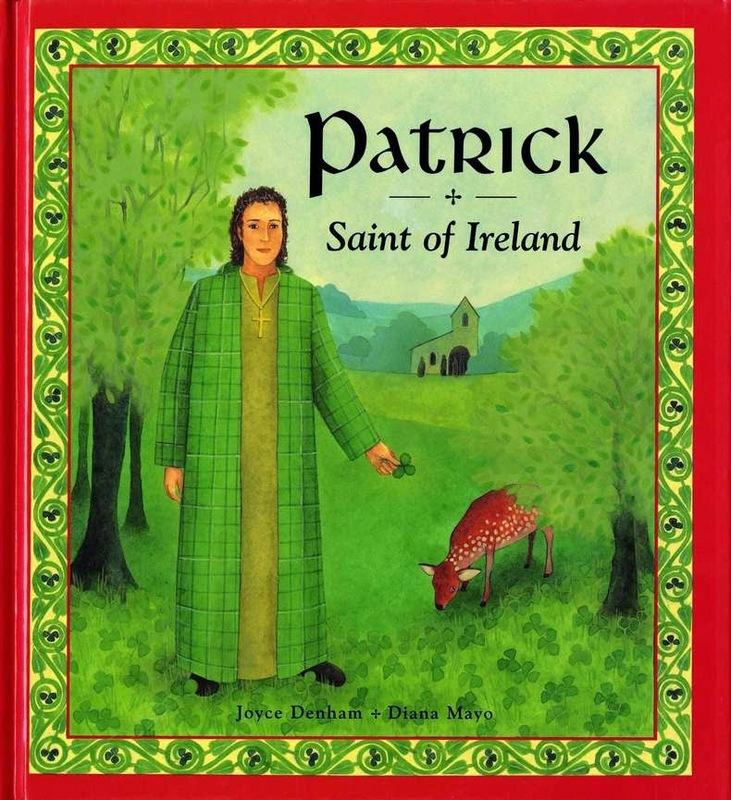 The schedule has been crazy, but I couldn't miss posting some fun Irish books for ya. 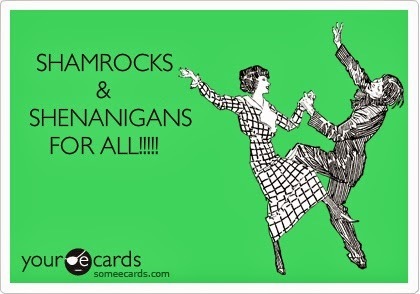 I will say, I'm Irish, I love St. Paddy's Day (it is Paddy, just FYI! Patty is short for Patricia, Paddy is short for Padrick, which is Patrick to us.) I'm unpinchable on St. Patrick's day. I love my green. 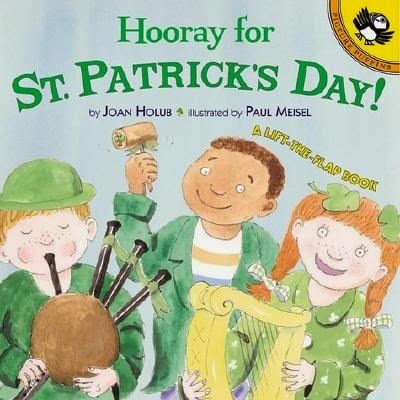 Plus, St. Patrick's day isn't about green beer or parades. 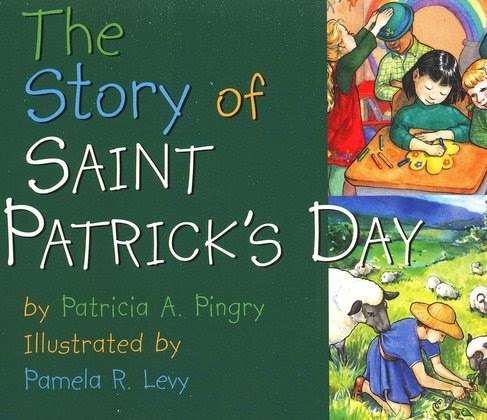 It's a celebration of when Patrick brought Christianity to Ireland. Spreading the love of Jesus is definitely something to celebrate. And having a little bit of lighthearted shenanigans isn't all that bad either. And for fun! From Veggie Tales Sumo of the Opera, the story of St. Patrick.